The biggest investment most people will ever make is their home. That’s why it makes sense to protect your investment with the right insurance coverage. A plan that is tailor-made for your particular needs. We provide you with highly customized options, giving you up-to-date homeowners insurance information and tips to make sure you sleep with the confidence you deserve in your home. Our whole strategy is designed with you in mind. 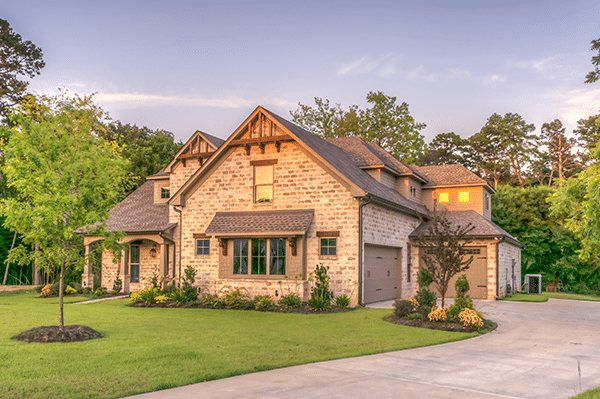 Homeowners coverage comes with a range of benefits intended to safeguard your home against the unanticipated. Contact Trottier Insurance Group today to find the best policy with the most competitive price on the market. Call us at (262) 652-7963 today. Ready to get a quote? We are ready to help! 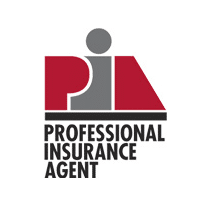 Our clients enjoy the convenience and peace of mind that comes with placing their entire insurance portfolio within our agency. This approach prevents potential coverage gaps, minimizes policy premiums and increases client buying power. 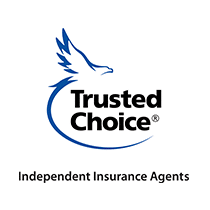 Copyright © 2019 Trottier Insurance Group. Powered by The Gratzi, Inc.